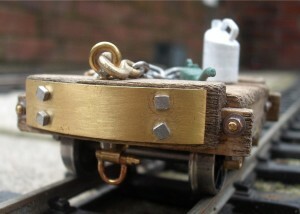 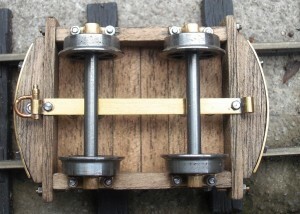 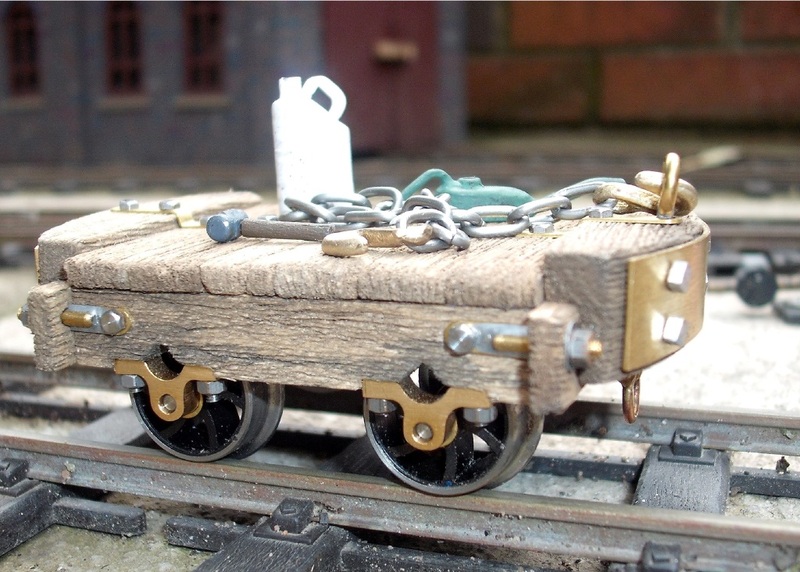 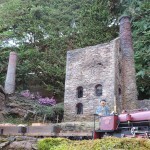 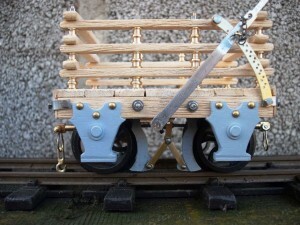 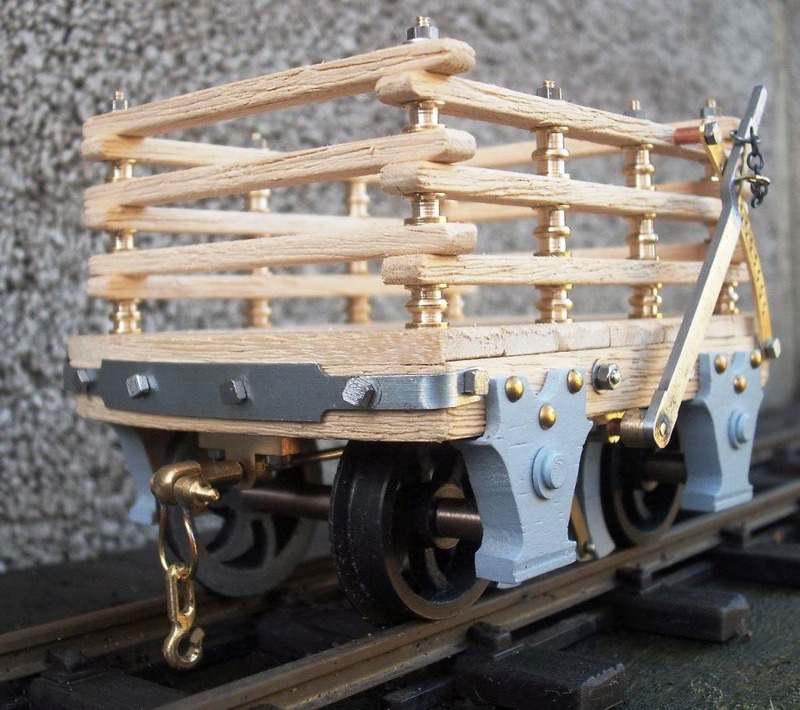 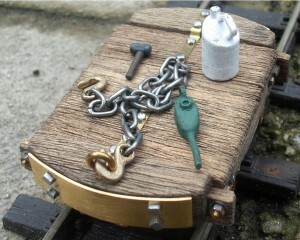 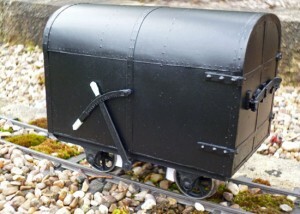 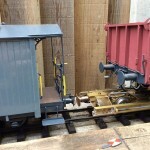 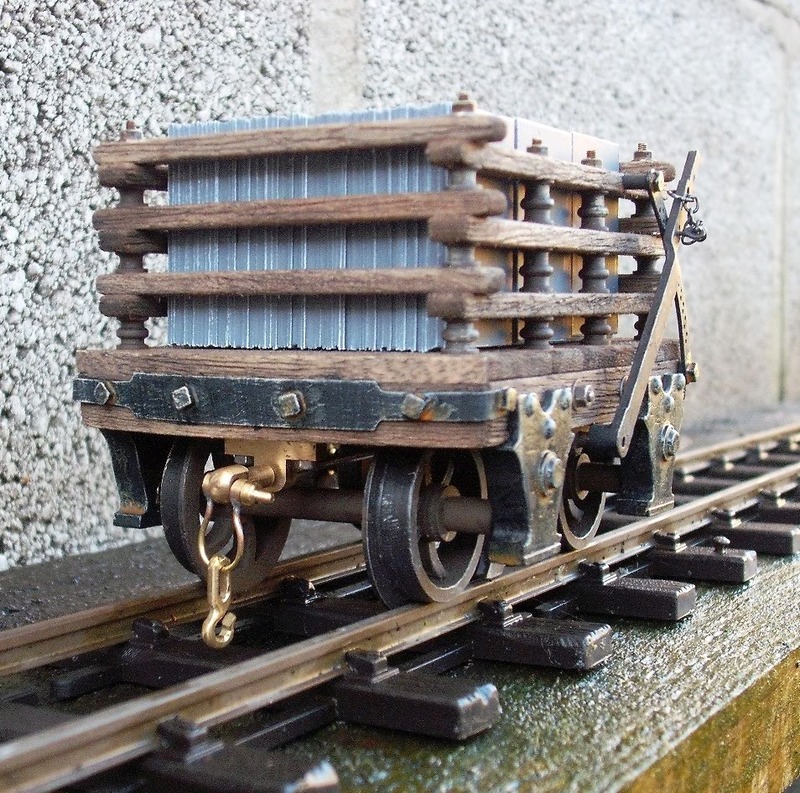 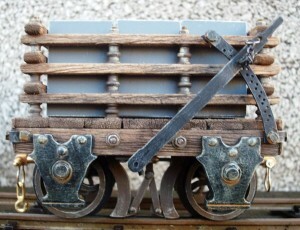 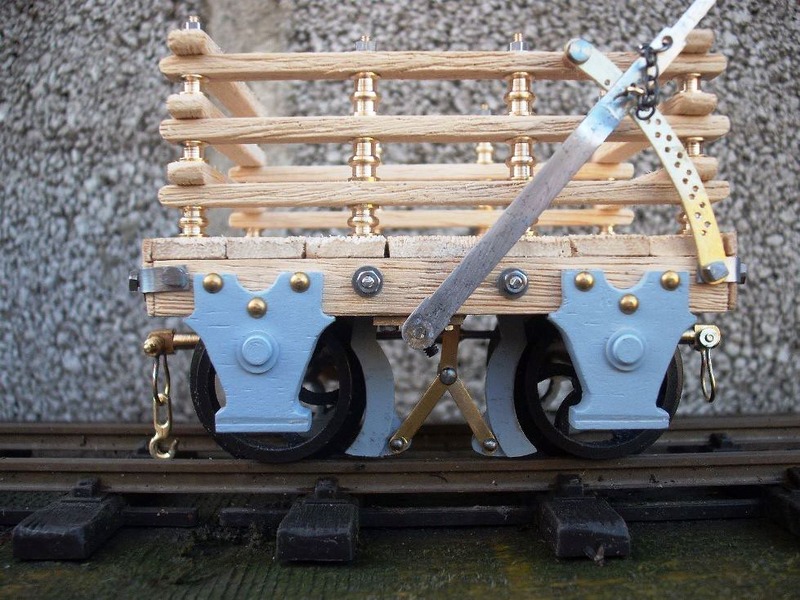 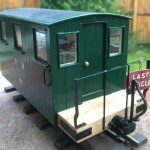 Bob has built a Penrhyn Tender Wagon (or Match Truck) to sit with the ‘Wild Rose” that he is constructing. 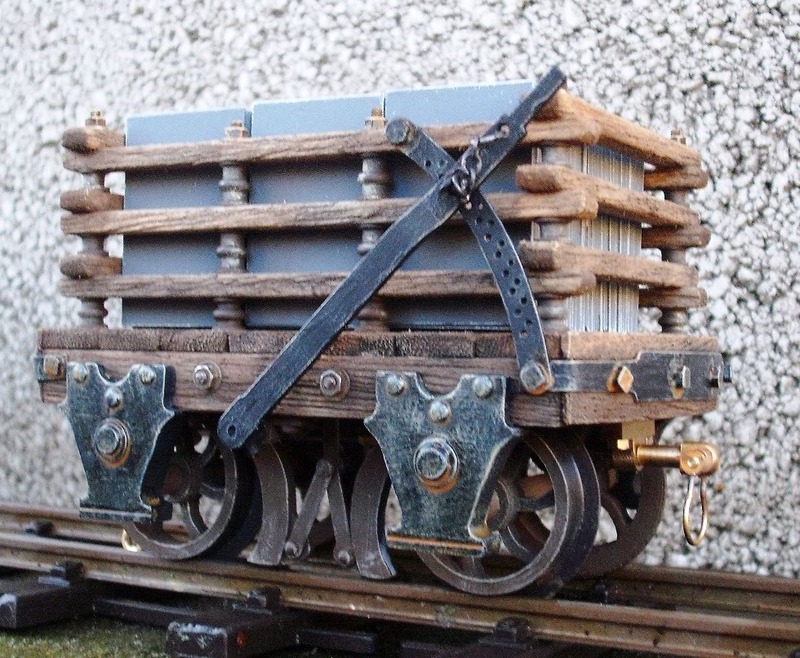 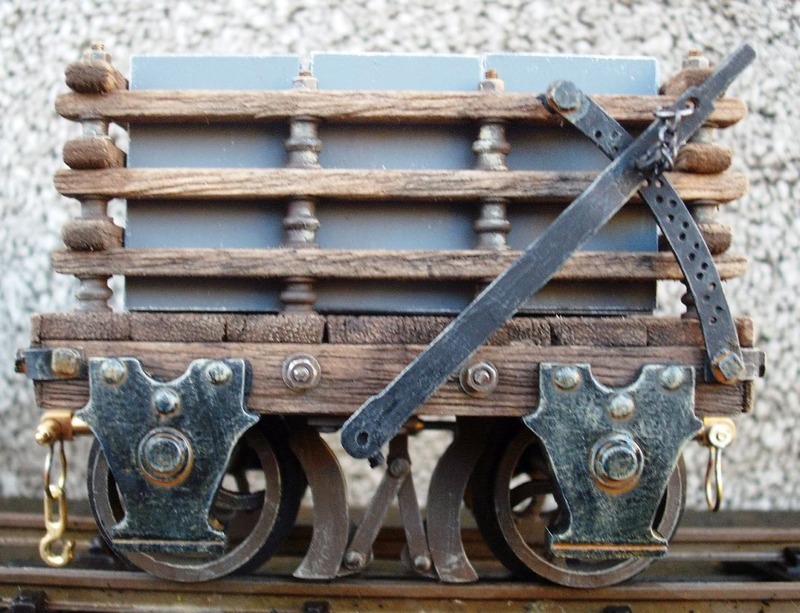 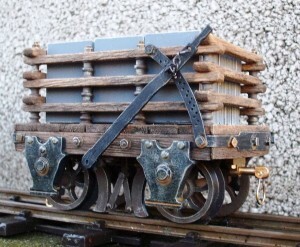 Feeding his desire to model a wide variety of locomotives and stock from our narrow gauge past Bob constructed a One Ton GVT Slate Wagon. 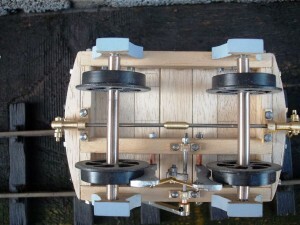 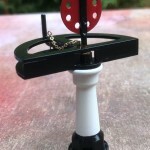 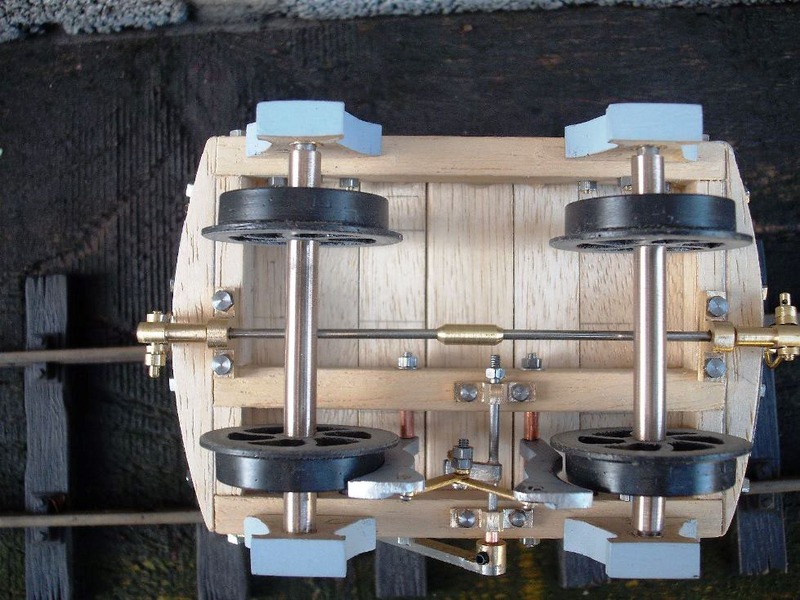 Published as the March 2014 Model of the Month. Here are the templates for the Festiniog railway gunpowder van ready for you to print off and build one of your own. 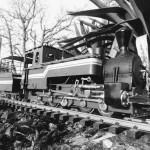 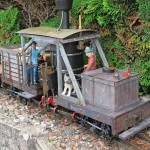 Published in the 16mm Scale Modeller’s Guide to the Leighton Buzzard Railway, 16mm Today issue 144, February 2013.